Intro-2-19. Why is it important to know thyself? (UK) Intro-2-19. Why is it important to know thyself? (US) Intro-2-19. Why is it important to know thyself? Intro-2-20. What is accurate self-assessment? Intro-2-21. I think therefore I am. Really? Intro-2-22. 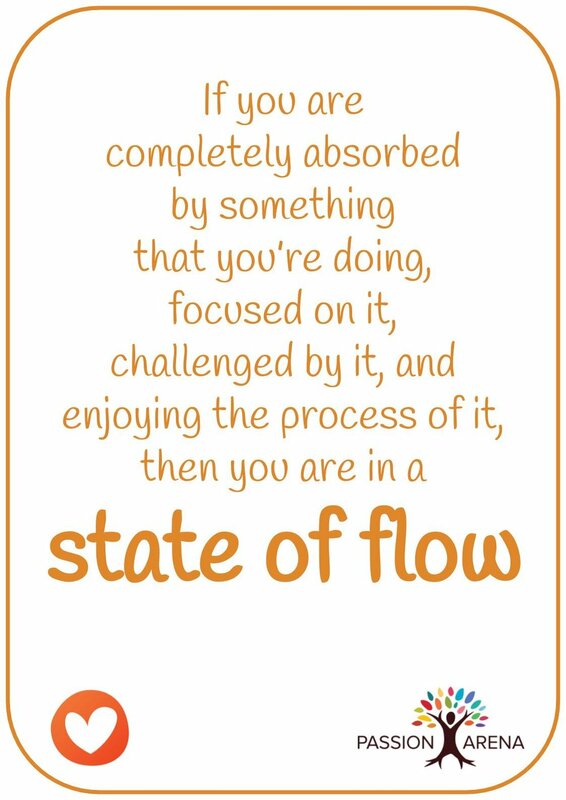 When are you in the zone? Intro-2-23. How do habits work? Intro-2-24. 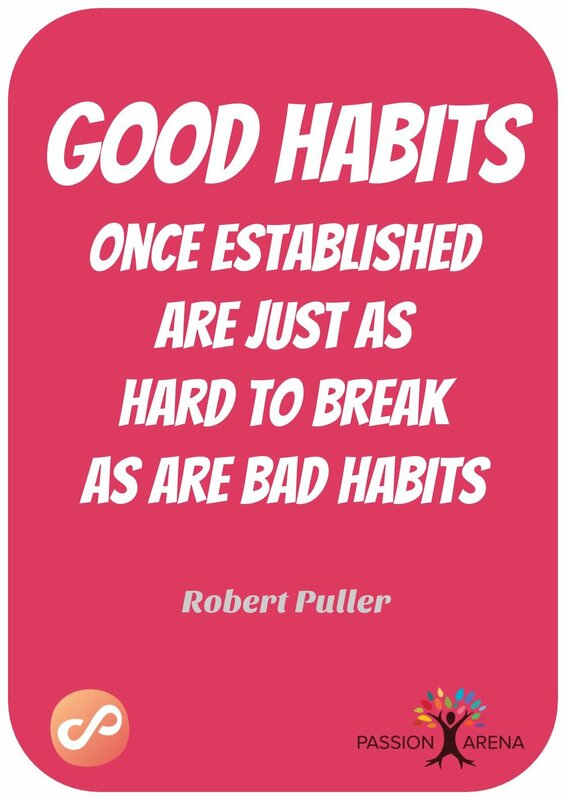 How can you change a bad habit? Intro-2-25. 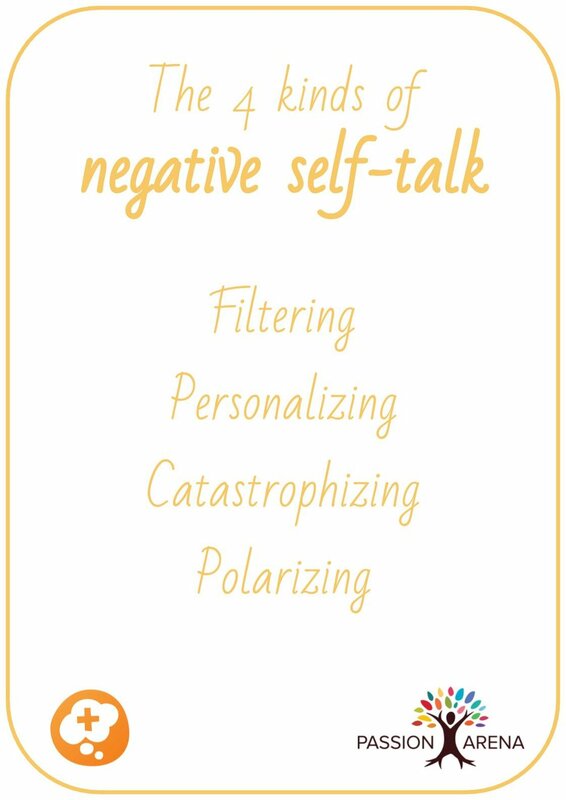 How do you talk to yourself? (UK) Intro-2-25. How do you talk to yourself? (US) Intro-2-25. How do you talk to yourself? Intro-2-26. How grateful are you? Intro-2-27. What are you afraid of and what does it stop you from trying? Intro-2-28. 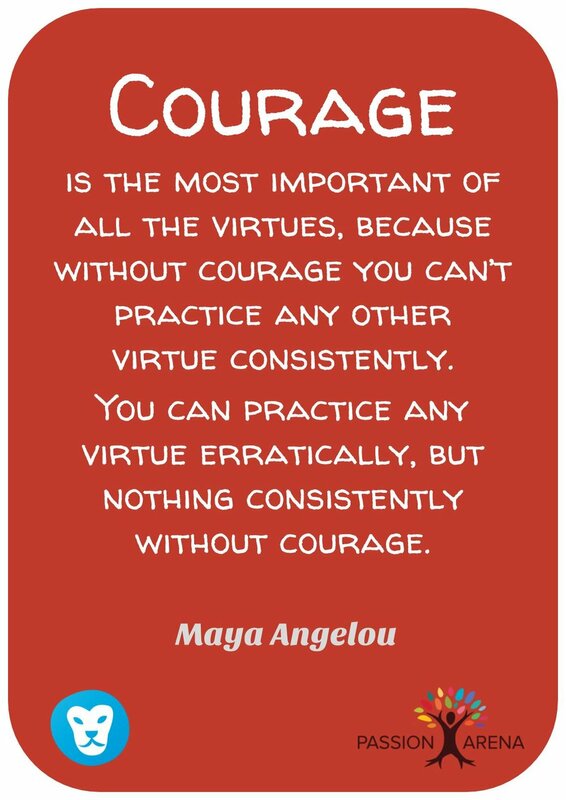 What is courage and do you have it? Intro-2-29. What are your values and beliefs? Intro-2-30. What is the Golden Rule? Intro-2-31. Who is responsible for your actions and outcomes?